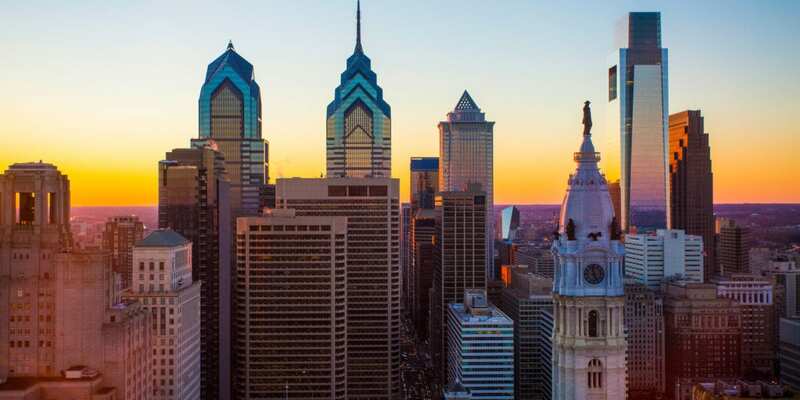 Philadelphia is known for its history and is considered the birthplace of America because rabble-rousing men from around the thirteen colonies met in this unofficial capital to deliberate on the Declaration of Independence and, later, the Constitution on which this nation is founded upon. These men became our Founding Fathers, and the legacy they left is important but, and let’s be real, America’s Revolutionary history is an overly romanticized picture of land-owning white men—many of whom had slaves— that treated women poorly. So what about our Founding Mothers? There are many women in Philadelphia’s history who have not only helped shape the city but also helped shape the nation. Women like Lucretia Mott, a Quaker abolitionist who fought for the rights of black people, Native Americans, and women. Women like Eliza Sproat Turner, a poet, and suffragist who fought for women’s clubs, and of course Betsy Ross, America’s favorite flag maker. Philadelphia has many trailblazing women and today, women continue to pave the way for equality in a patriarchal world. Welcome to the city of Sisterly Love. Improv is an exercise in saying, “yes.” Yes to all the possibilities of where a story can go and embracing where all those yes’ lead you. 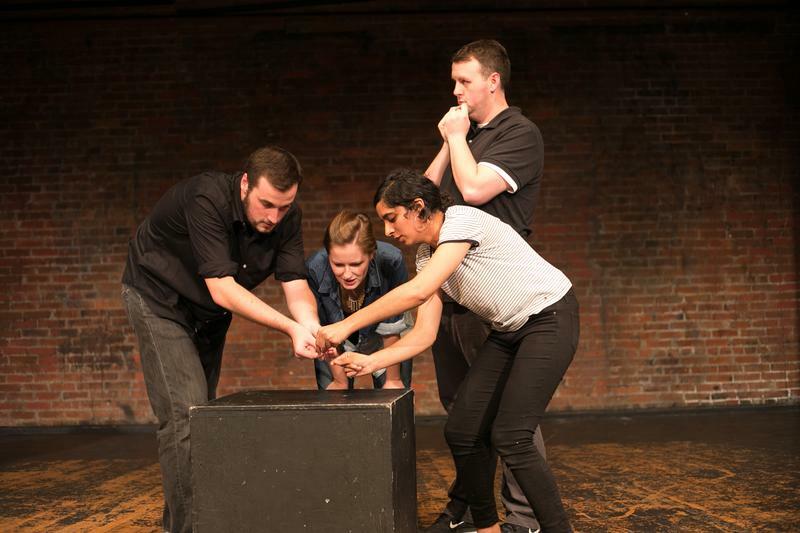 At Philly Improv Theater, or as locals call it PHIT, you can enjoy an evening of laughs at a variety of shows organized by community members who have dedicated themselves to the art of improv. Peruse their schedule and you’ll find a variety of female-led performances and all female improv troupes. If you’re ambitious enough to try improv for yourself, join PHIT on Sundays for a free improv jam. Passyunk Avenue in South Philadelphia has a long history of being a commercial street. Stores have lined Passyunk Avenue since colonial times. It continues to be a thriving shopping district, but in the last few decades, the storefronts have been changing, and now there is a one-mile stretch containing 55 women-owned businesses. 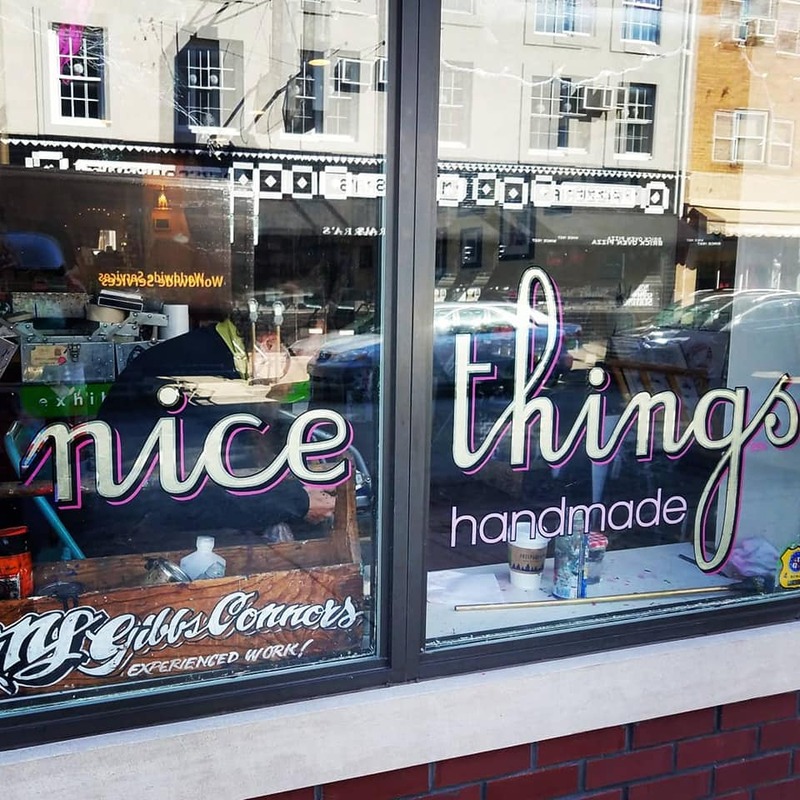 Nice Things Handmade, located at 1731 E Passyunk Ave, is a boutique gallery where curator Elissa Kara sells the handmade ceramics, jewelry, clothing, prints, accessories and artwork of 75 local artists. 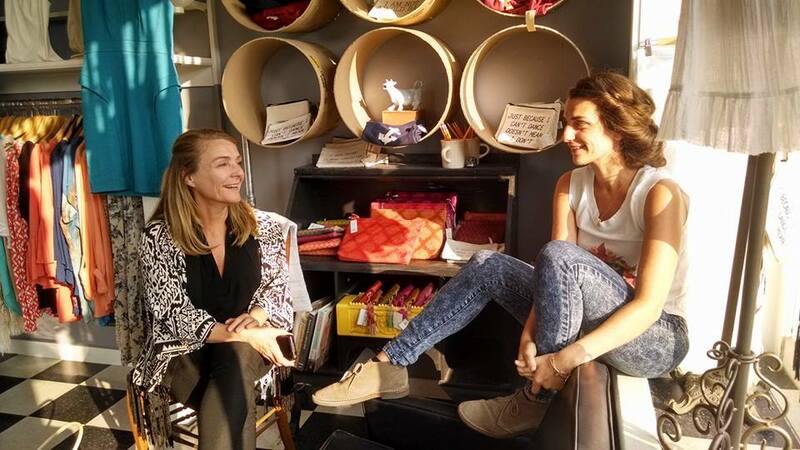 Julia Grassi and her mother, Kate, run Miss Demeanor, a clothing boutique that sells made-in-America and fair-trade dresses and outfits for women. Found on Passyunk Avenue, the interior of the store is quite edgy and fun. The store is in an old butcher shop, and the space still incorporates the old butcher-block table, neon sign, and meat hooks. North of Fishtown on Frankford Ave is the first black-woman owned comic book store on the East Coast. 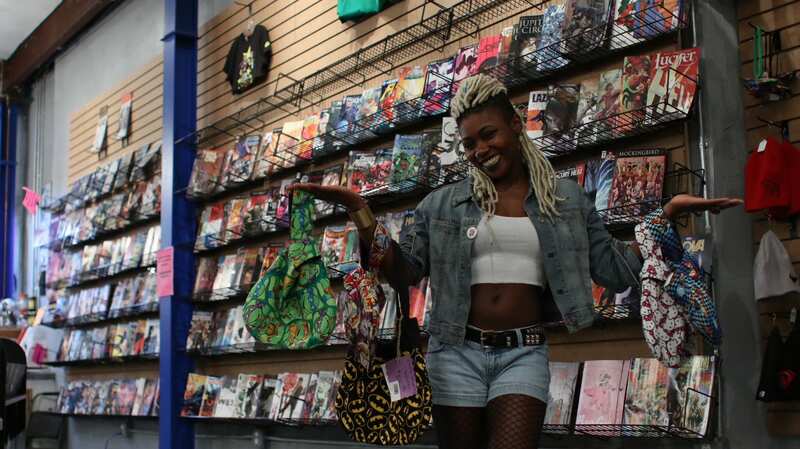 Amalgam, founded by owner, Ariell Johnson, is a celebration of geek culture that is one-of-a-kind, bringing comics, toys, games, and zines to the community. It also doubles as a coffee shop where guests can grab a comic, baked goods, and sip on a cup of coffee that is fair trade. Amalgam has a variety of events such as guest speakers, a “Nerdy by Nature” open mic night, and movie screenings. 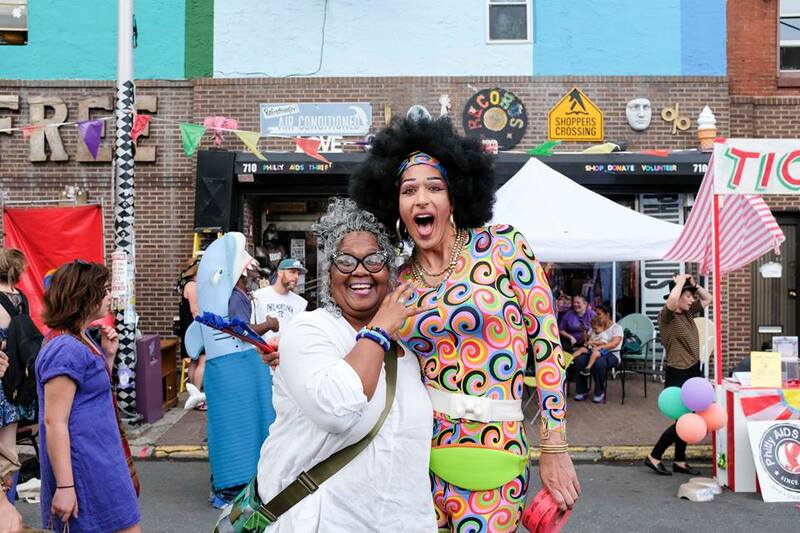 One of their finest events takes place every third Friday and is called “Reclaiming my Time," a comedy showcase and open mic for women, queer, trans and non-binary performers. Located south of South Street on 5th Street is one of the city’s quirkiest thrift shops, but it’s a thrift shop that’s working for a cause. Philly AIDS Thrift is a non-profit that sells everything from amusing kitsch and interesting books to suits and prom dresses and then distributes the proceeds to local organizations that fight against HIV/AIDS. The Moore College of Art & Design is the only art and design college for women in the country, and the Galleries at the Moore have a wealth of art from alumni and influential women artists. Exhibits celebrate a wide range of artwork through a variety of mediums including painting, graphic design, sculpture, fine art, fashion and more, all of which express a woman’s perspective. Philadelphia is an international foodie city. With so many cultures represented, it’s only natural that the diverse community brings diverse cuisine. Jezebel Careaga was born and raised in Northwest Argentina by her grandmother Julia. 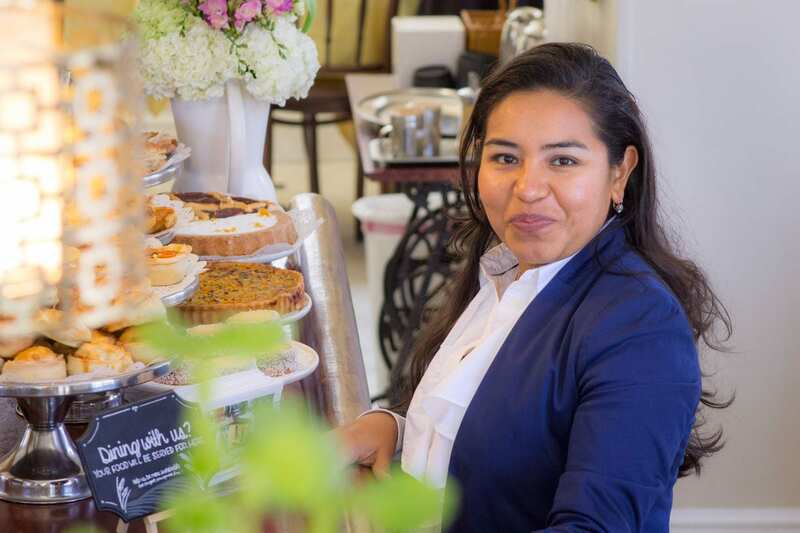 It was the time spent in the kitchen helping her grandmother and baking alfajores with her mom that inspired the menu at Jezabel’s Cafe. The cafe features Argentine specialties like mafaldas, alfajores and best of all, empanadas filled with traditional Northwestern Argentinian flavors. At Jezabel’s Studio located in West Philly, you can take a class with Jezebel to learn how to make some of her favorite Argentinian delights. Fork is an institution in Philadelphia, which has stood the test of time and served as a staple of Old City for over 20 years. Ellen Yin, Fork’s Co-Founder, loved to host dinner parties and after discovering she loved food, wine and entertaining she decided she wanted to open a restaurant. 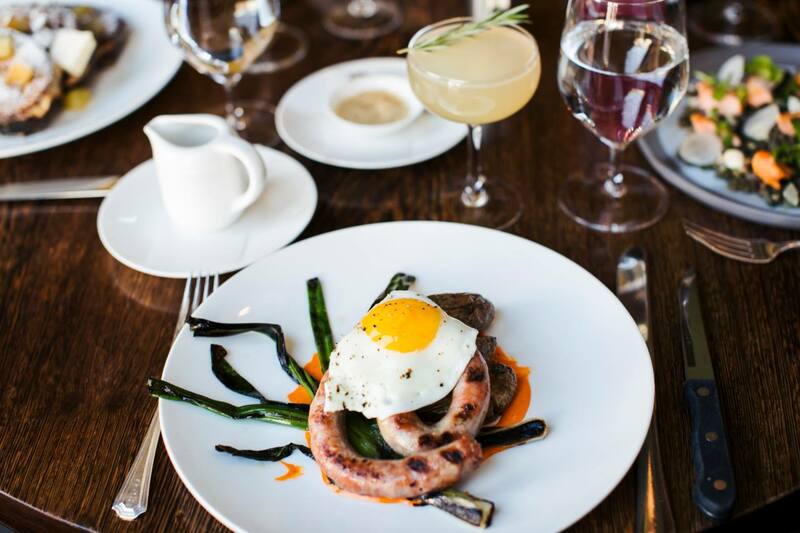 Since then, Fork, which focuses mainly on new American cuisine, has been nominated for several James Beard Awards throughout the year. V Street takes street food from all over the world and offers up a vegan alternative that tastes just as great as the original dish. Husband and wife chefs Rich Landau and Kate Jacoby were inspired by the cuisine that they encountered on their travels around the world and brought those unique flavors and textures to the Rittenhouse neighborhood in Philadelphia. 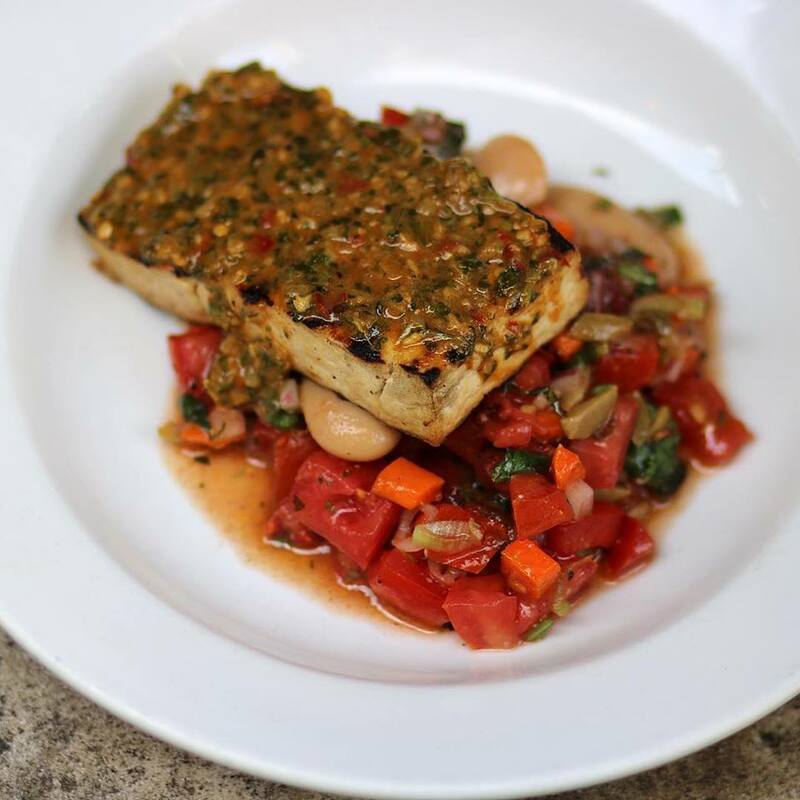 The concept has earned them several James Beard Award Nominations. For travelers with a sweet tooth, head to Cake Life Bakeshop in Fishtown, Philadelphia. 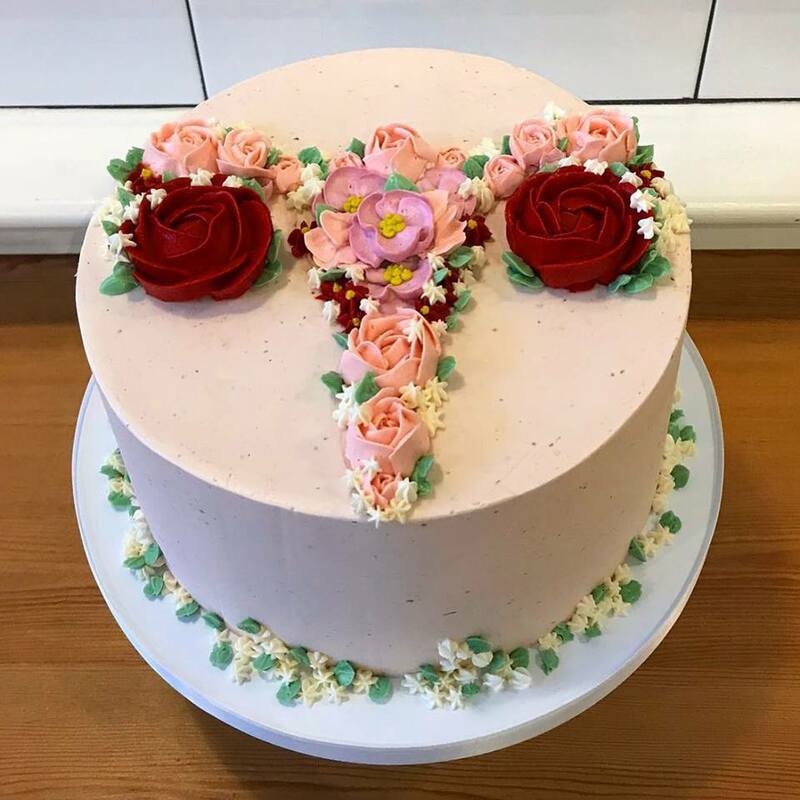 Cake Life Bakeshop was founded by best friends Lily Fischer and Nima Etemadi who met at Sarah Lawrence College. The pair left their previous careers to become pastry chefs and eventually land on the Food Network's Cupcake Wars before opening up shop in Philadelphia. A rotating selection of cakes—such as raspberry champagne, red velvet, and old-fashioned coconut—keep visitors and locals alike coming back for a sugar fix. 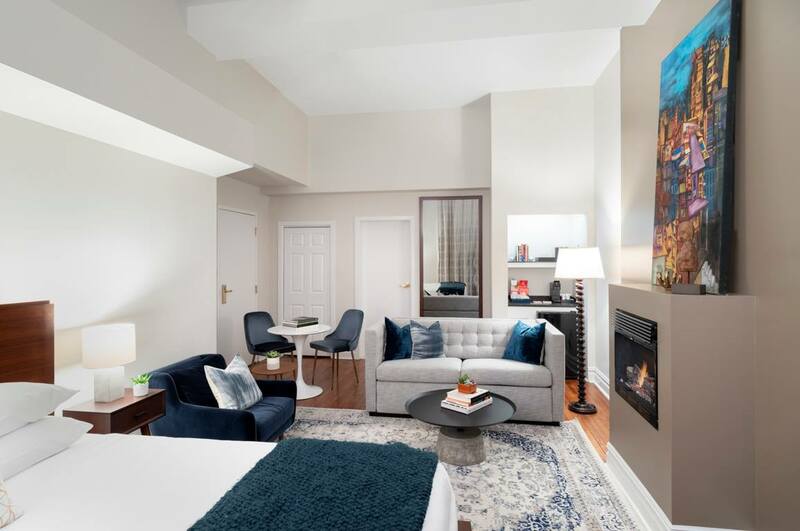 Located in the heart of Philadelphia’s Gayborhood in Midtown Village is The Independent Hotel, a stylish boutique hotel that captures the history of the city but with a modern and inclusive vibe. Each of the 24 rooms is distinct and come equipped with 32” flat-screen HDTV’s, spacious bathrooms, natural light and complimentary access to a local gym. Guests are given a complimentary continental breakfast delivered straight to your room and in the evenings from 5 pm to 6 pm on Monday through Thursday, guests are welcome to join a wine reception. Through a partnership with the Philadelphia Museum of Art, The Independent Hotel also offers the “Cultured Romantic” package, which includes two 2-day passes to the Philadelphia Museum of Art, the Perelman Building, and the Rodin Museum, complimentary parking and a bottle of sparkling wine and chocolates that go with your overnight accommodations. 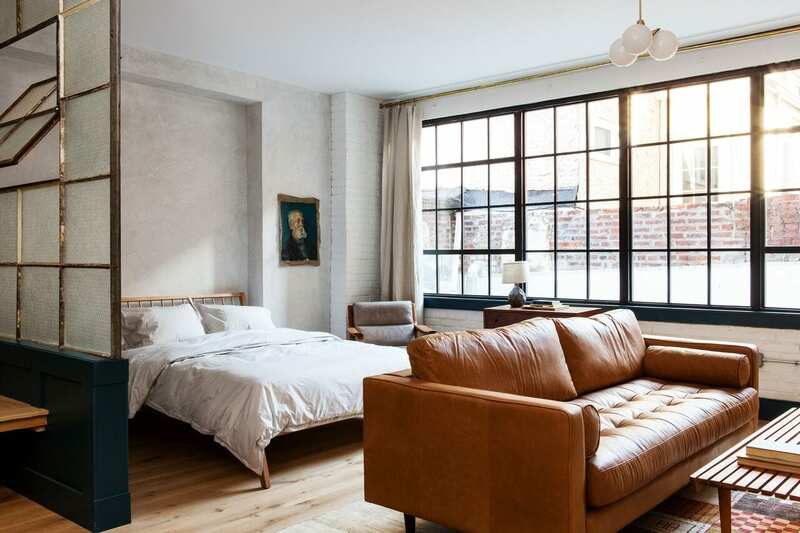 If you’re looking to stay close to the history of Old City, but not in a dated hotel, try the Lokal Hotel, a trendy and refreshing turnkey apartment for the modern day traveler. The Lokal Hotel is owned and operated by a design-centric husband and wife team who have created an environment that feels like a spread from Kinfolk Magazine. Among the amenities offered is a multitude of modern comforts such as a Sonos sound system, Apple TV, and an enormous rain shower. They’ve even stocked the bar cart with everything you’d need to make a cocktail, even a classic cocktail recipe book! While some travelers follow their hearts, Kae Lani follows her gut. 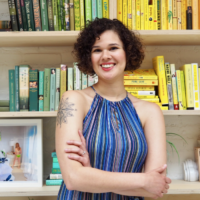 In addition to working as a travel writer, photographer, and videographer for USA Today 10Best, Kae Lani is also the co-creator of their newest venture, Eat Sip Trip. She has shared her love of food and travel on live broadcasts and has appeared as a guest on Cheddar TV and NASDAQ.